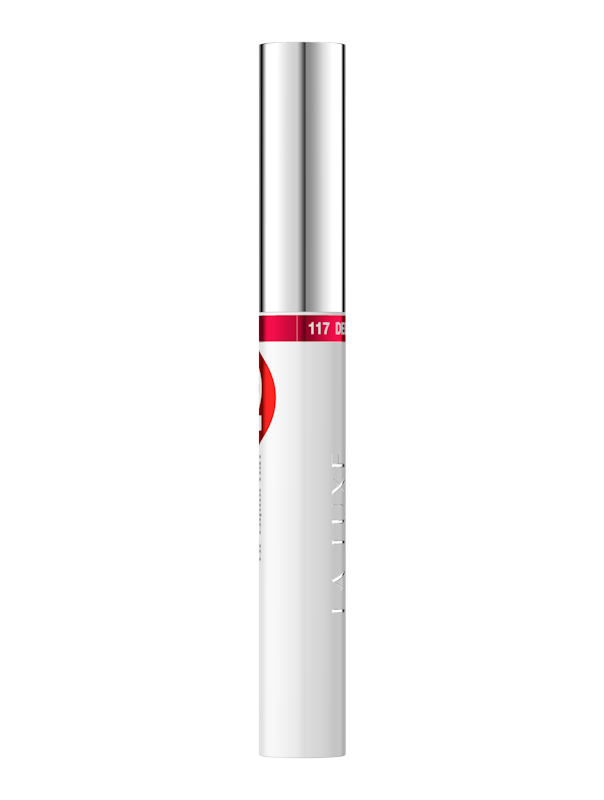 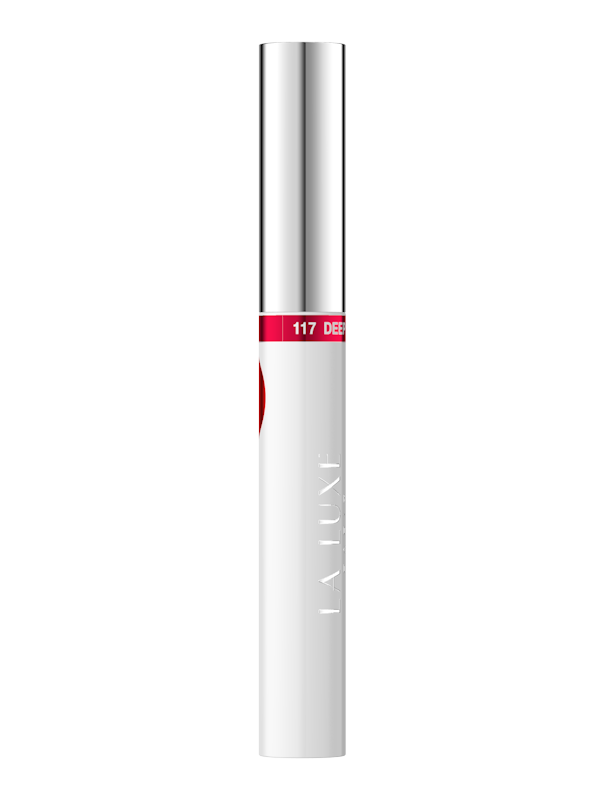 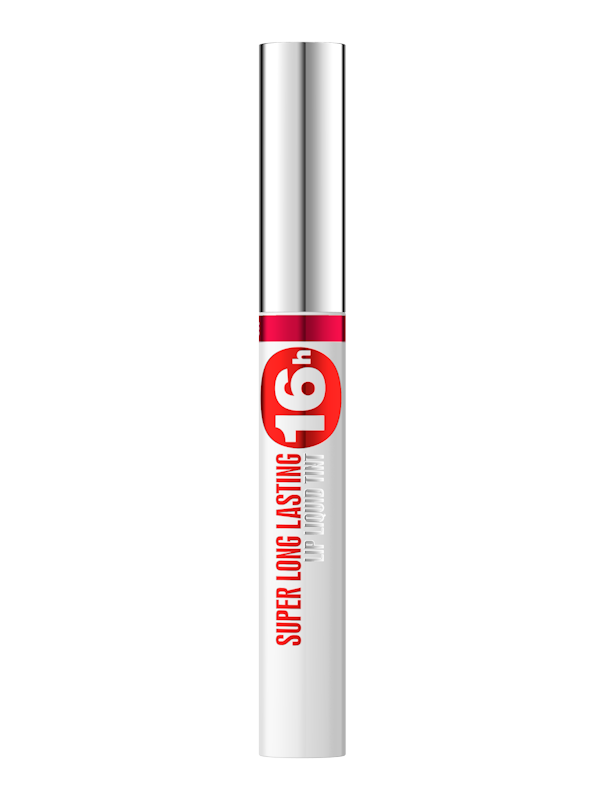 Liquid lipstick 16H Super LL contains innovative complex Lipocire™ and 100 % natural ingredients resulting with moisturizing and smoothing of your lips. Recipe enriched with palm oil and vitamin complex (A, E, F) guarantees triple effect for your make-up: ideal smoothing, perfectly moisturizes and protects, gives your lips intensive color and deep gloss all over the day. Intensive, multidimensional color for long hours! Ultra durable shine with no drying effect!